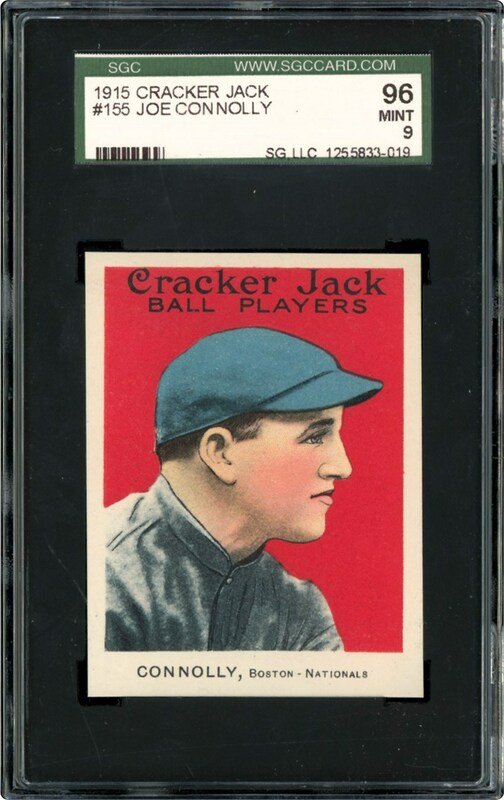 Issued in 1915, this Cracker Jack is a POP 4 with nothing grading higher. A must for the highend collector. 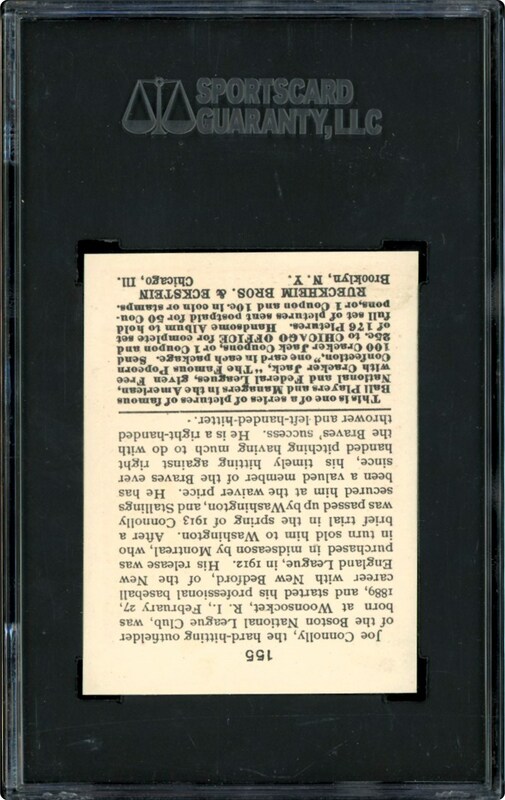 Issued over 100 years ago.